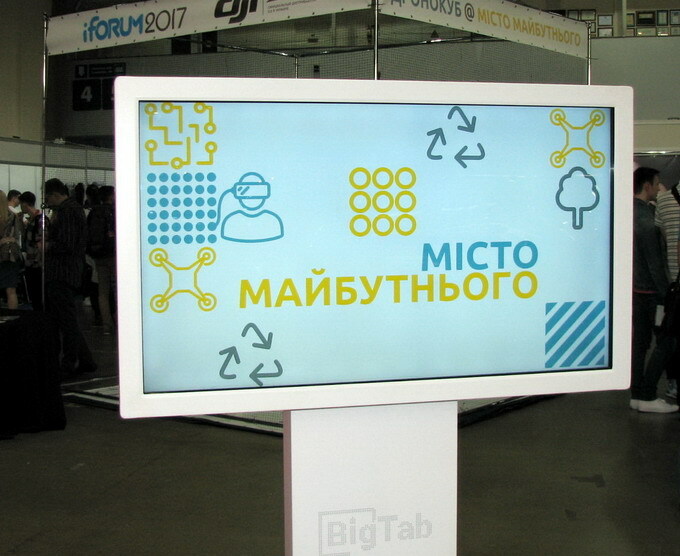 Special exposition zone first appeared at iForum in 2015, following the breakdown of the Eastern Ukraine military conflict and certain social and political changes. Starting from mid-2014, IT people have been taking active part in numerous volunteer movements focused on the strengthening of Ukraine’s defense capability. 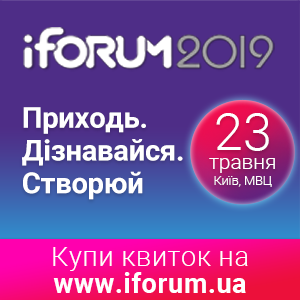 That’s why iForum 2015 organizing committee made a special section in the expo zone, where volunteers could perform their projects. 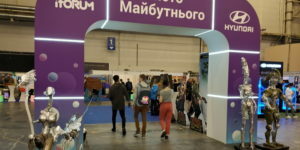 This idea made a big hit, so the expo zone was also there at iForum in 2016, with major focus, however, on smart cities and electric vehicles. Since then, the exhibition has become known as the City of the Future. 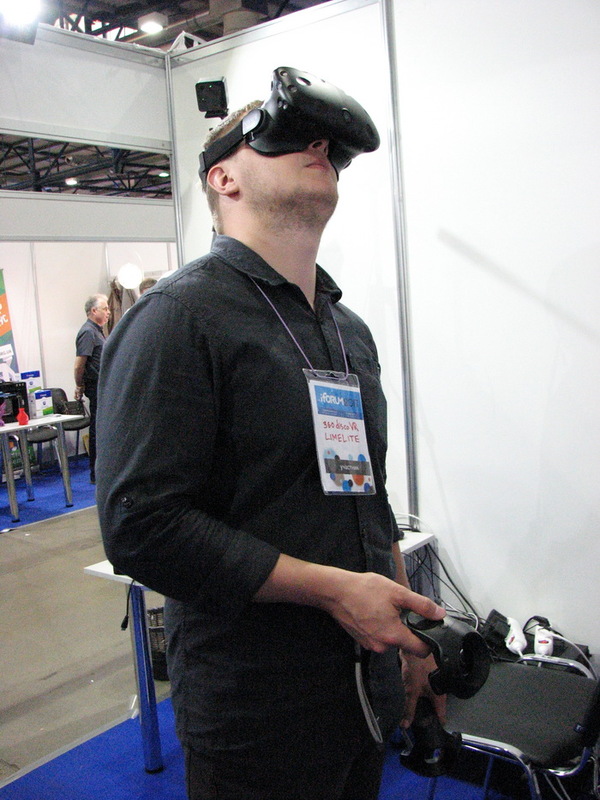 In 2017, the City of the Future was mainly about made-in-Ukraine virtual reality technologies. However, Ukrainian inventors performed a lot of other great projects. Here are the most interesting of them. Creators of XRide360 virtual reality chair did a really good job. At least, you could tell it by looking at people who tested it. 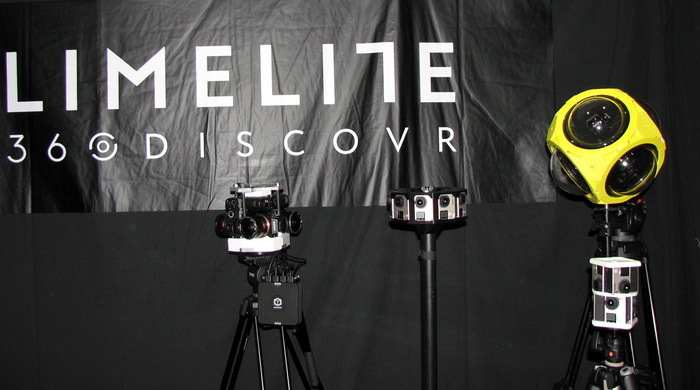 7D technology enables 360 degrees exploration. In addition to 3D sound and images, XRide360 has a build-in water spray mechanism and an air blower creating additional participation effects. So, if you are caught by a rain storm while on your virtual tour, you will feel the drops of rain falling and the blasts of wind blowing right on your face. But there is more to come – the chair is equipped with a special dynamic gear. It changes its location depending on what is happening with you in the virtual world, so you can feel all the movements, whether you’re going up or down the hill, falling down, or crashing into something. XRide360 is based on Oculus Rift, a virtual reality helmet of the latest model released. 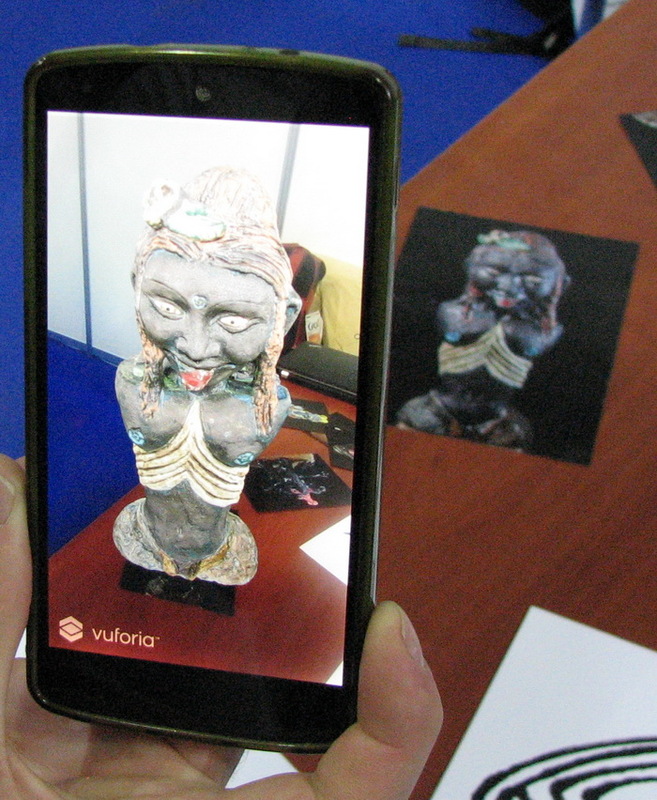 3D videos created by Deep VR-tech, a Kharkiv-based studio. 360DiscoVR team specializes in 360 degree video production. These guys created a spherical complex with multiple camera lenses that record views in every direction simultaneously. In addition, they made a number of variations of its 360 degree camera: for underwater filming, for extra-long stands and cameras for drones. 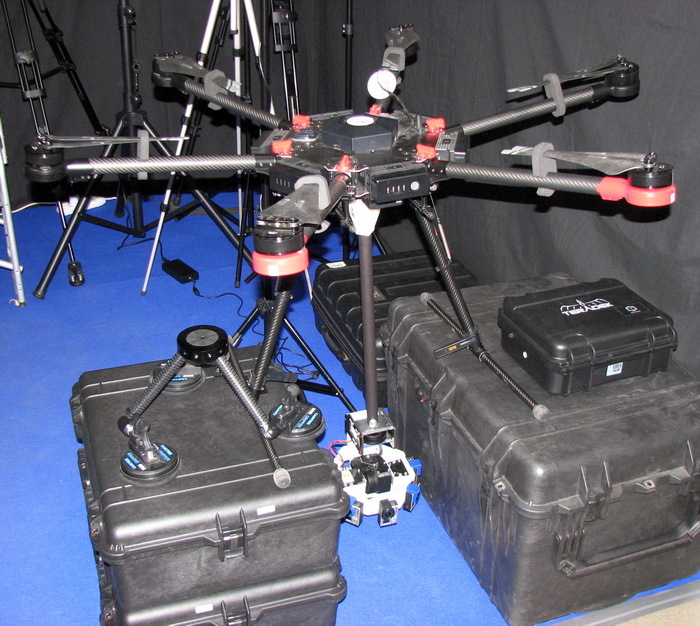 Videos filmed from multiple angles using numerous cameras are processed and merged into one spherical video. Pixelated Realities team makes scans from famous buildings using photogrammetry, a technology that allows to convert images into 3D models. To create these models, you need to shoot several hundreds of pictures from different angles. These 3D models can be used to make historical places look the same as they used to look years ago. For example, you can create a small-scale model of the Lighthouse of Alexandria, scale it up in the virtual reality and recreate this historical site. Besides, you are free to have some extra fun – for example, you can make a sculpture much bigger and put it somewhere it has never belonged. Guys showed this video at iForum 2017, where they made a statue of Mahatma Gandhi in Old Goa ten times bigger. With VR helmet on, you can admire the statue from every angle, come closer or observe it from a distance. 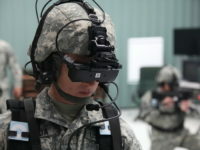 You can move around in virtual reality using two special joysticks, one in each hand. Initially, Tornado was designed as an interactive glove for DJs. 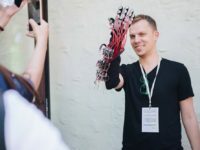 The glove is equipped with multiple sensors that track hand movements and their frequency. 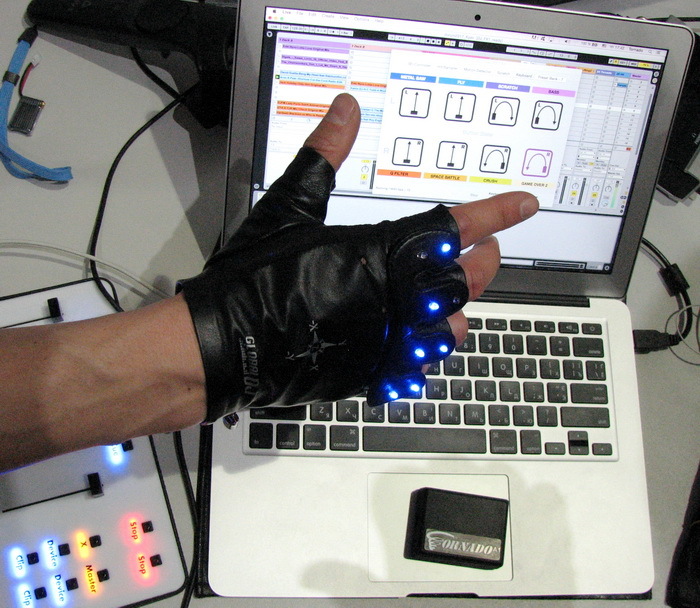 Depending on a signal received from the glove, the basic module generates and sends certain special effects to a DJ desk. As a result, a DJ becomes a director who makes the music play with a subtle motion of his or her hand. Some of Ukrainian musicians, including a popular singer Onuka, use Tornado glove in their performances. 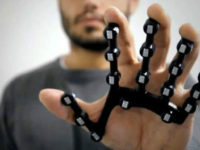 The inner surface of the interactive glove contains the buttons activating special effects. A DJ creates sound effects by waving hands. 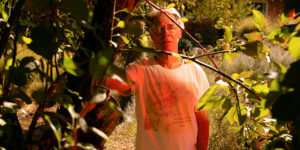 In addition, Tornado inventors realized that their device would be useful not only for mixing music, but also for piloting drones in real life or planes in virtual reality. Unlike your casual outfits you renew every season, the same old backpack is something you usually wear every single day for years. Ukrainian inventors from DiyLab wanted to create a backpack design that could be changed anytime. 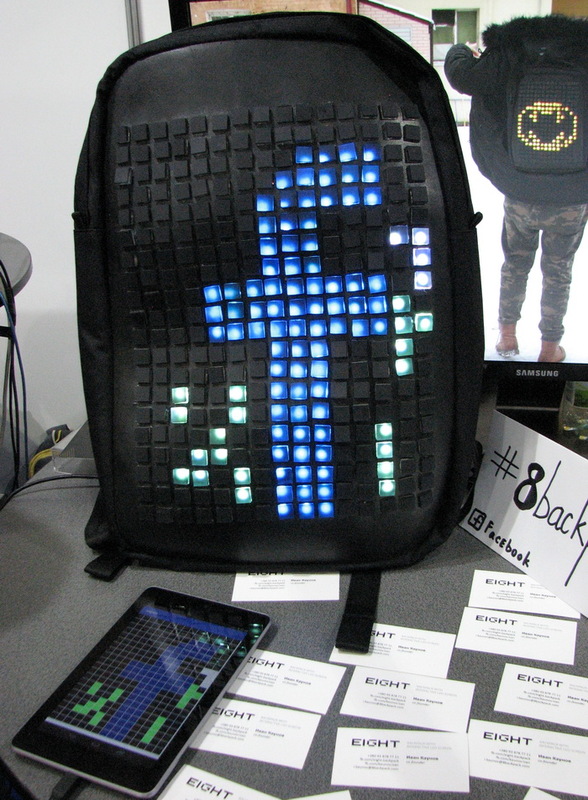 So, they equipped the backpack with a LED panel. You can operate LED display from any iOS or Android device, including tablets, smart phones, etc., with available Bluetooth 4.0. 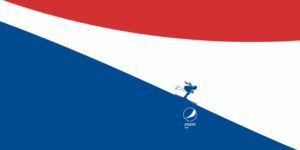 You simply draw a picture using a special application and it will immediately appear on the backpack. For now, the display can show pictures with 8 bit colour depth – that’s where the name ‘Eight’ comes from. The backpack’s LED display contains a battery. You can charge it using any power bank. It lasts 3 to 5 days depending on a battery’s power capacity battery and on how often you use it. A power bank together with a LED panel will make your backpack heavier, but on the other hand, you get a one-of-a-kind and useful accessory. You may use it not just for fun. For example, it may come in handy as an information display, etc. 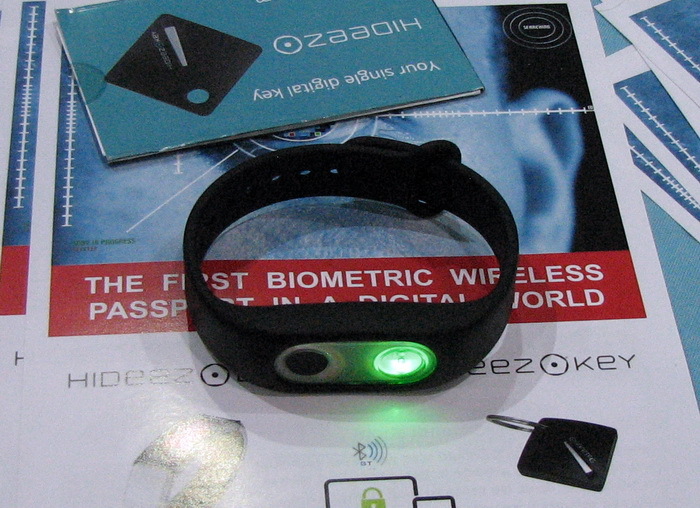 We have already told our readers about Hideez Key, a no-touch identity verification device. 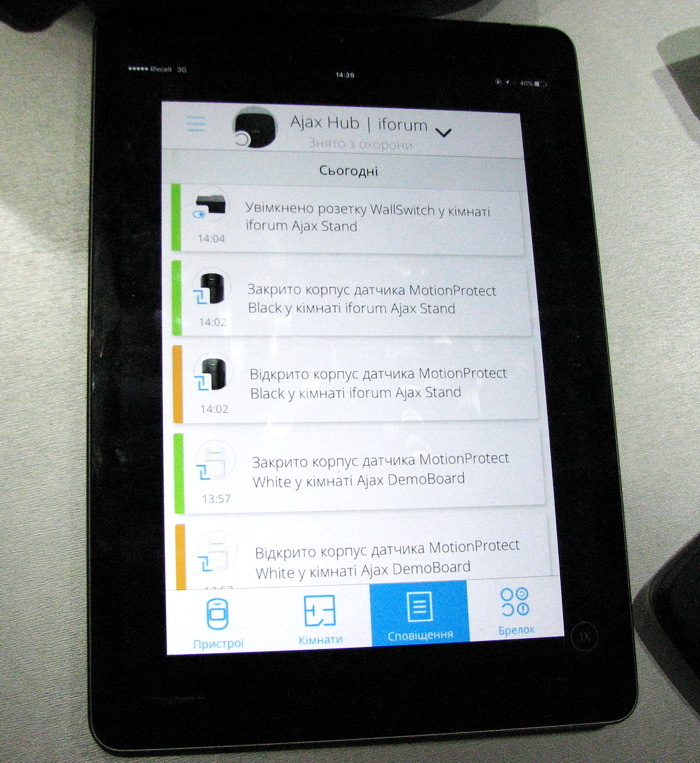 This year, Hideez Key inventors brought the latest version of this gadget to iForum. They extended RFID module functionality, so you can use it as a universal RFID key for all similar devices. With Hideez Key 1, you could upgrade the firmware for the RFID key. Hideez Key 2 is now equipped with a dynamic RFID model. Besides, you can remotely reset your device’s memory to zero to protect it from hackers. Hideez Key 2 can be used as a second verification device for your mobile phone or tablet. If you wear Hideez Key 2 as a bracelet, the key will work only when the bracelet is on your wrist. So, you don’t have to reset your passwords in case your gadget has been stolen or lost. 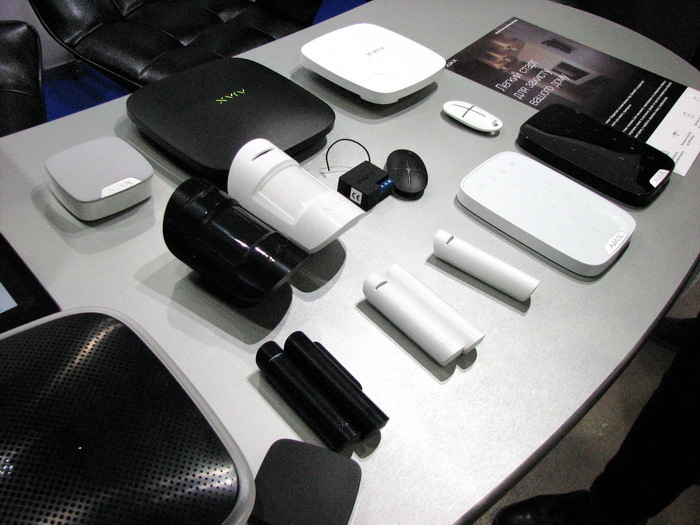 Ajax Systems has been successfully producing home and office security systems using connected devices technology. Door and motion sensors direct data to Ajax Hub control unit, where false alarms are filtered out. If the alarm goes off, you will get a notification on your PC, Android, or iOS gadgets. 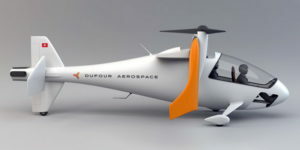 Drone.UA is a successful business with a 100-drone fleet. The company specializes in aerial filming and photography of crop fields and provides services for the biggest Ukrainian agricultural holdings. Drones work at a height ranging from 2 to 300 meters, so you can get a highly detailed surface topography within 1 centimeter accuracy, which is very useful for efficient planting and cultivation and helps to minimize the risks of flooding, lack of water or sunlight. Using only 1 drone, you can inspect scores of hectares in an hour. 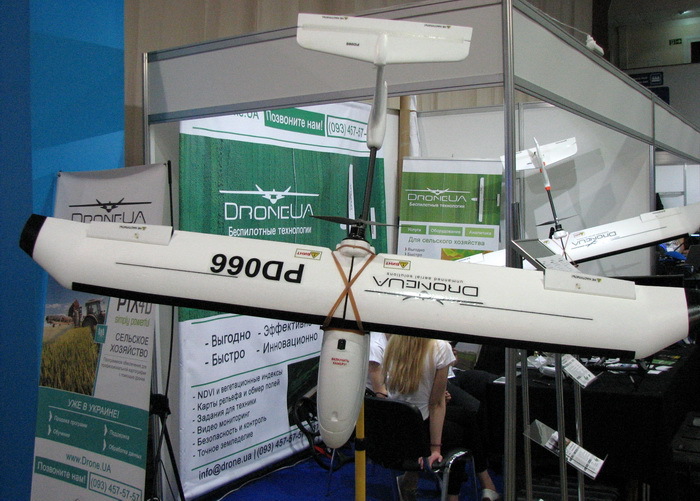 In addition, Drone.ua provides map creation services, such maps indicating crop fields’ condition. 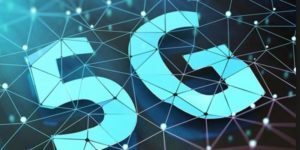 It includes visual and multi-spectral estimation of crops, area measuring, identification of problem areas and tracing of human and animal activities. Next to Drone.UA, there was Smart Trading drone club’s stand, where you could try to operate a quad-copter. 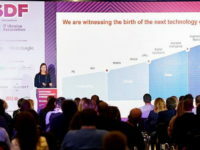 3D printing is not something unusual anymore, since this technology has already passed the “peak of inflated expectations” (Gartner Hype Cycle). 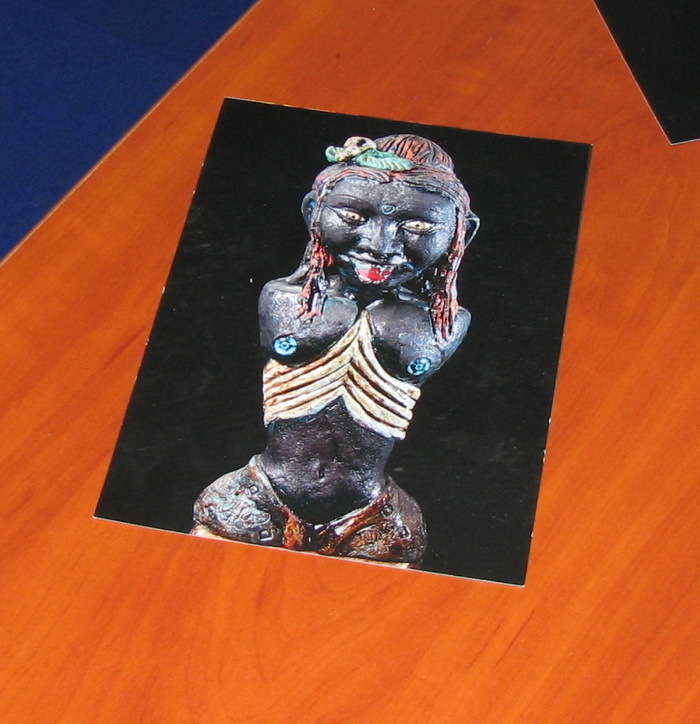 Still, if you come across a 3D printer at any exhibition, it would be non-stop printing something that’s out of the ordinary. 3D Printer Ukraine is one of a few Ukrainian companies producing 3D printing equipment. 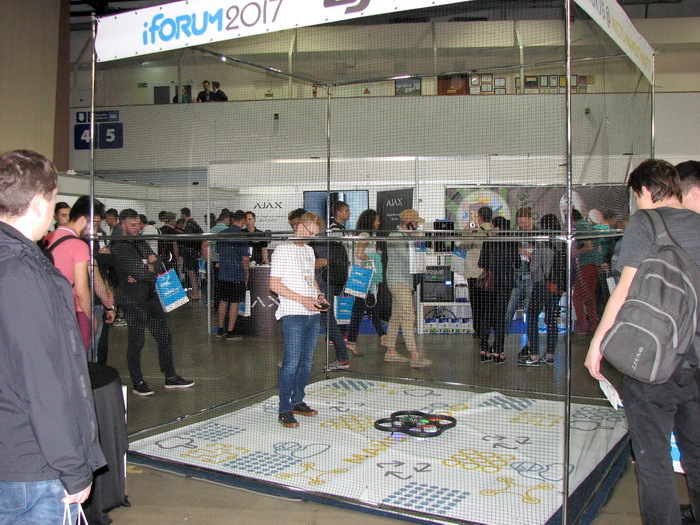 This year, they brought their PRIME 2X to iForum, which is a very popular 3D printer model, plus a number of other 3D printers.